In many ways, we are the sum total of the choices we make. Therefore, it’s really important that we make wise choices, and LFC is here to help! 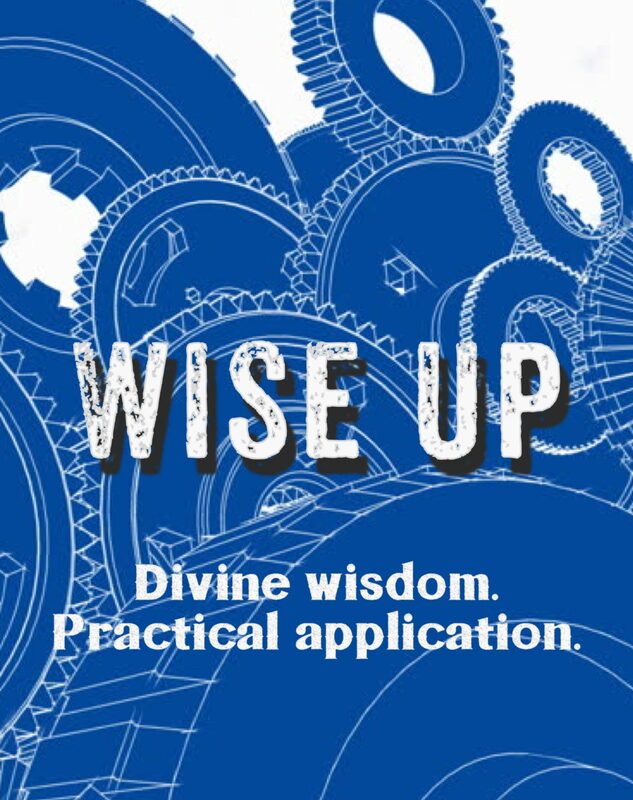 Our new series, Wise Up: Divine Wisdom and Practical Applications from the Book of Proverbs begins on June 24. Words to live by, and seldom fails to get a good laugh.